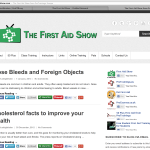 We have launched the First Aid Show now at www.firstaidshow.com. 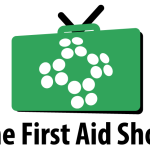 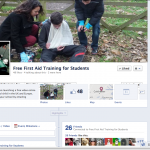 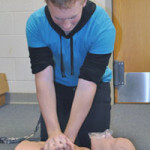 We will be adding many new videos and stories to support all our sites including the free student first aid programme. 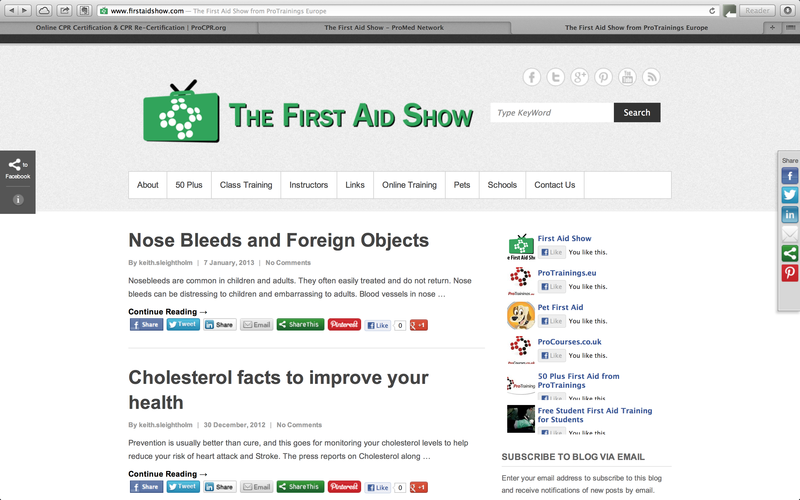 If you have any first aid stories or questions email them to keith@protrainings.uk and we will add the, to the show.